Click here for more reception photos. The Frank Juarez Gallery is pleased to present Michael Davidson: New Paintings, an exhibition of new and unseen paintings by Davidson. 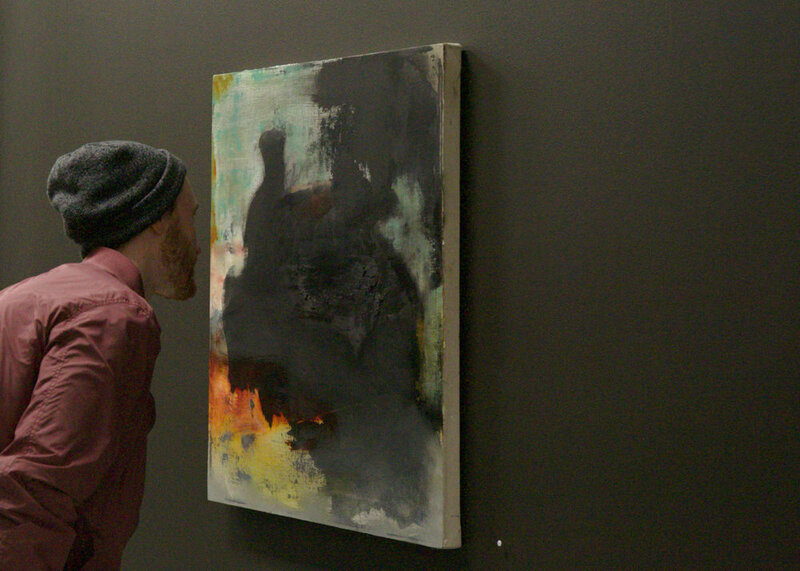 This will be Davidson’s inaugural show at the Frank Juarez Gallery. 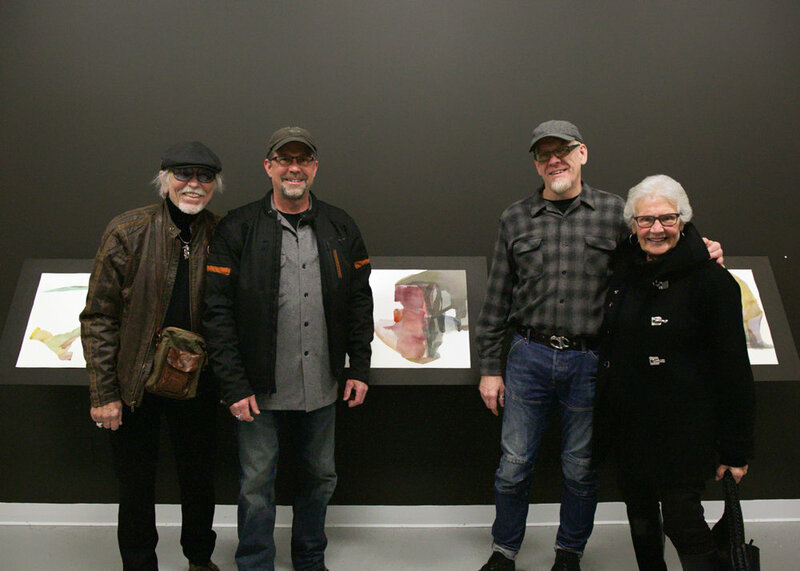 This exhibition runs from April 14 – May 26, 2018. 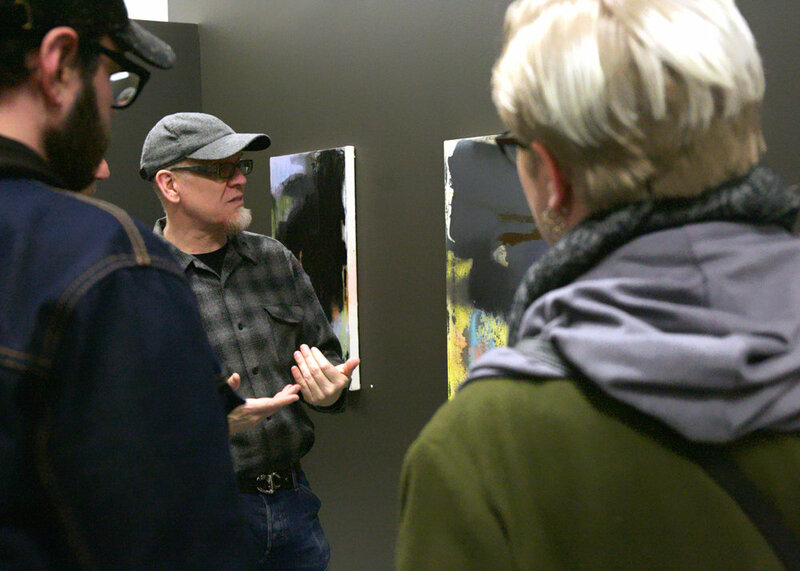 On April 21 from 2-3pm, Davidson will be giving an artist talk. 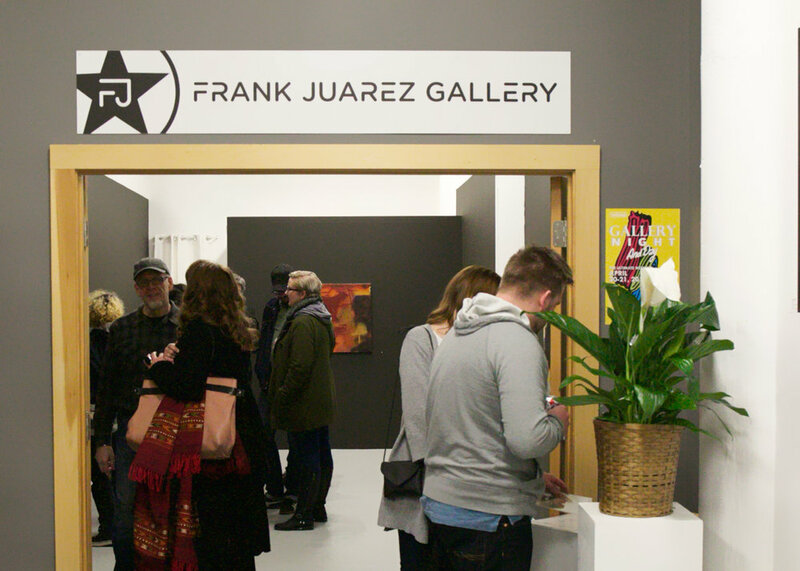 The Frank Juarez Gallery is located at 207 E. Buffalo Street, Ste. 600, Milwaukee, Wisconsin 53202.